From the Milady collection of Guy Degrenne, these butter knives are made of 18/10 stainless steel and are, as such, very resistant. This set of 6 butter knives Milady Guy Degrenne can be used not only for butter but also for other different preparations like foie gras, jam and jellies. 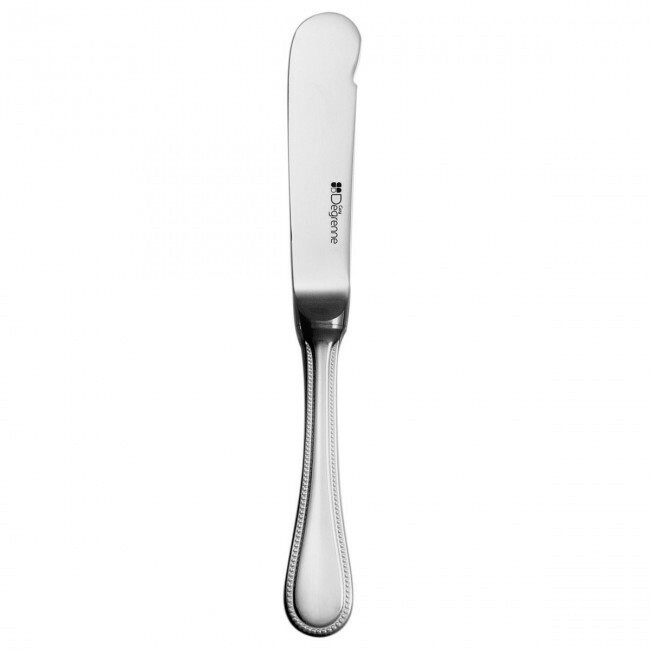 These butter knives are also easy to maintain as they are dishwasher safe.